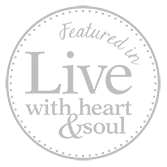 Hand picked verses, selected specifically for tweens and teens, are paired with an inspirational message and thought-provoking question to get young minds thinking and grounded in their faith. 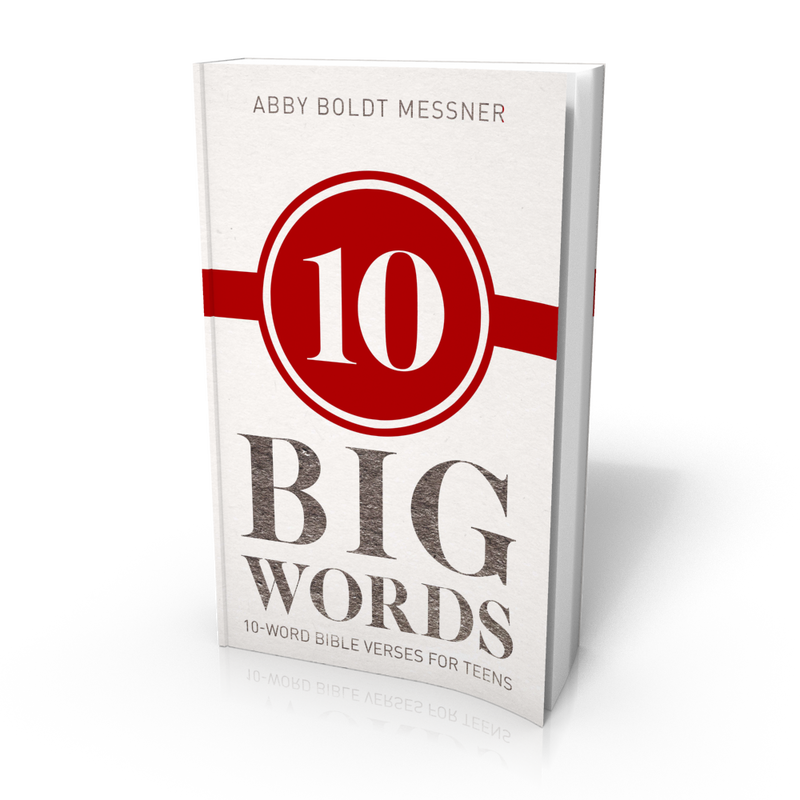 Designed to make the Bible relevant and more accessible, 10-Word Bible Verses for Teens brings the message to where the reader is. Have you ever been at a loss about how to talk with or better connect with God? 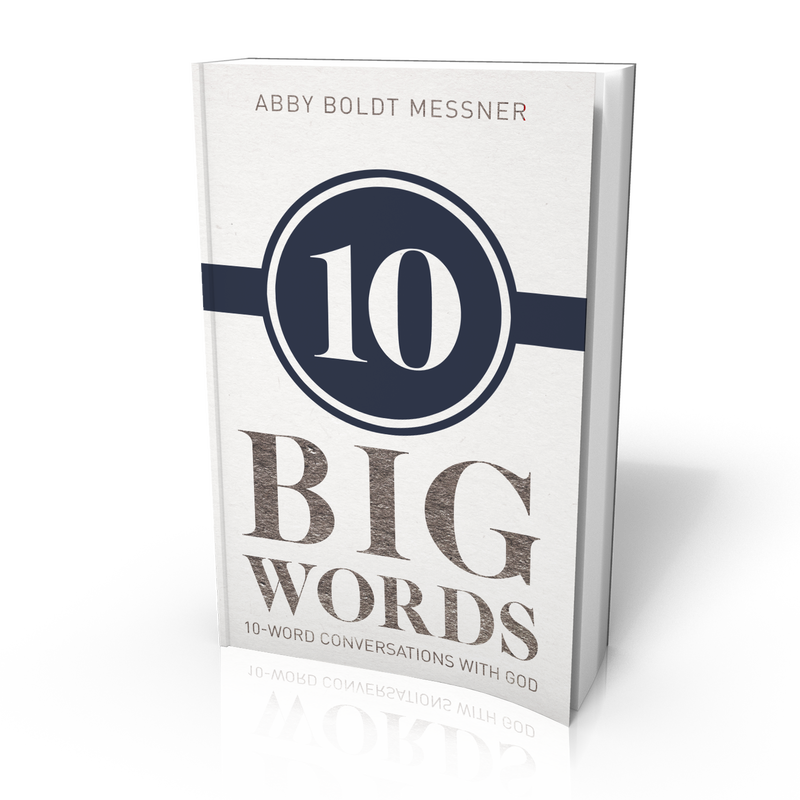 ​10-Word Conversations With God helps you kick-start the dialogue in the simplest of ways, with relevant topics that you can apply directly to your life and help you build a relationship with God.